Luxury new construction in prestigious West Meade/Hillwood! Features soaring ceilings 2 fireplaces, hardwood floors through out, custom built-ins, chef 39;s kitchen, high-end appliances, office, media room, spacious walk-in closets, master bedroom/bath suite, 3-car garage, 8ft doorways, 2 laundry rooms, screened in porch with fireplace, all on a level lot. A must see! 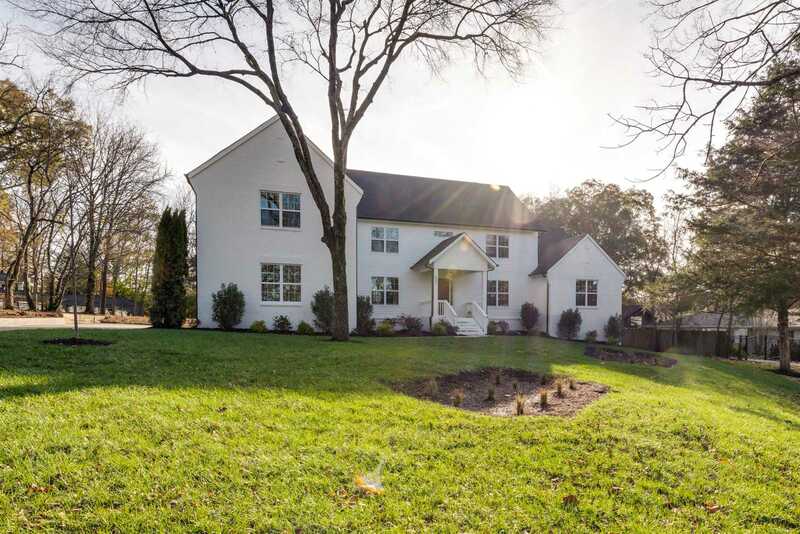 Please, send me more information on this property: MLS# 2008585 – $1,395,000 – 805 W Hillwood Dr, Nashville, TN 37205. I would like to schedule a private showing for this property: MLS# 2008585 – $1,395,000 – 805 W Hillwood Dr, Nashville, TN 37205.